This discounted ticket is slam dunk! 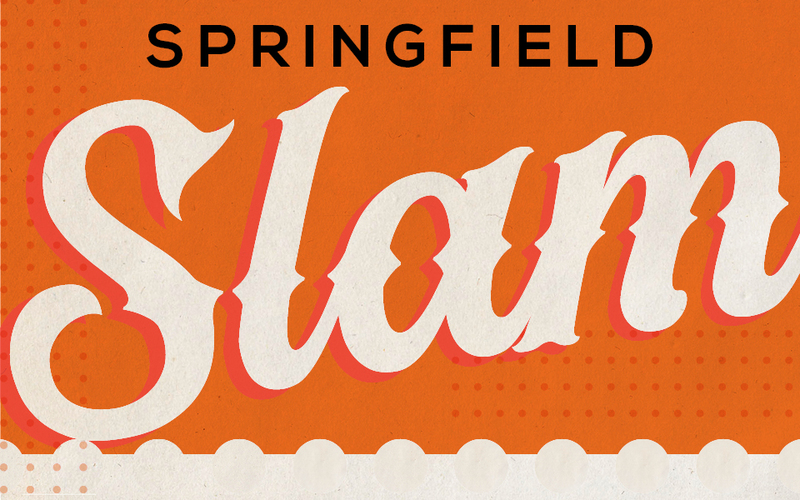 You can visit the museum that celebrates the history of Springfield’s most popular game—the Naismith Memorial Basketball Hall of Fame—plus five museums showcasing art, history, science and Seuss—the Springfield Museums, home of the Amazing World of Dr. Seuss all with one discounted ticket. Added bonus! 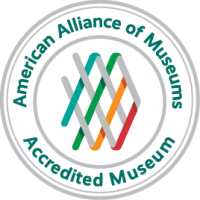 You have a full year to visit each museum. Combined tickets are available for purchase at the admissions desk at the Museums and the Hall of Fame or right here.